By structuring our programs around the curriculum of Liverpool FC’s renowned Academy in the UK we are able to offer the perfect blend of player development and enjoyment in an inclusive environment. 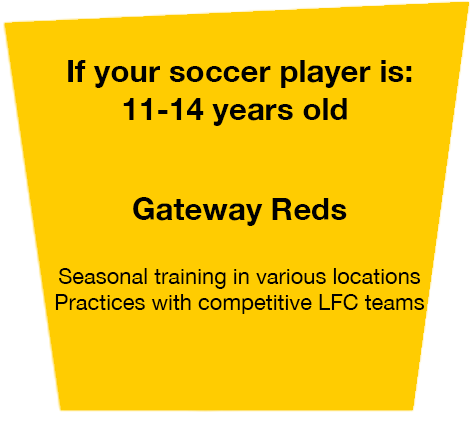 Whether it's through our Reds Development Centers or Reds Soccer Schools, young players are given the perfect opportunity to play and learn "The Liverpool Way." If you're looking for Camps and/or Clinics, please visit our Reds Soccer School page. The Reds Development Center (RDC) provides extra training and support alongside town programs and is designed to bridge the gap between town soccer and club soccer. 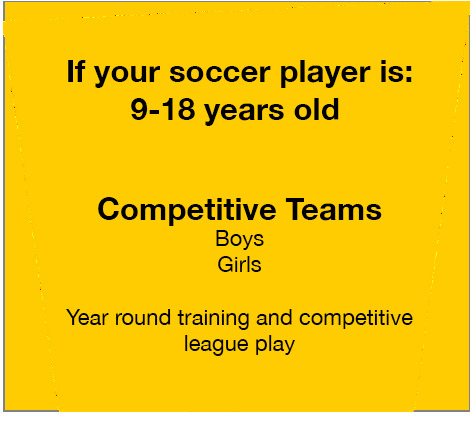 Players are encouraged to continue to play for their local town teams while receiving one extra night of training and support from our qualified and experienced coaches. 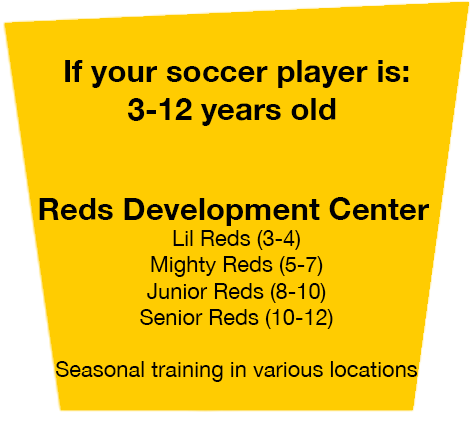 Additional details can be found on our Reds Development Center page.